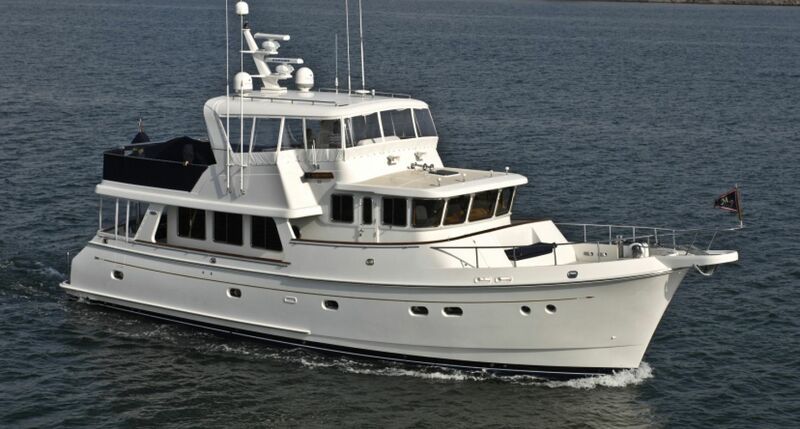 LEELA is arguably the most exceptional example of the Selene 59 model built. This 2008 model was commissioned to travel anywhere safely and comfortably. With virtually every system backed up she is equipped for safe navigation, all the options and then some to make her a destination in its self. LEELA is the boat you want to buy when you don't want to wait for a new build. LEELA will be displayed on B Dock at the Las Olas Marina. We hope you can come by and inspect her. The central agent, Kiki Bosch can be reached on his cell (954) 931-8345 or by email Kiki@lukebrown.com. To visit the 60' Selene LEELA during the boat show, refer to the boat show map below. LEELA is located at the north end of the boat show.